A SPLASH OF BOTANICS IN MY BATHROOM! Recently, I have been posting so much about makeup that I wanted to change it up and talk about bath products. I find that bath products are something that I don't buy lots of because I don't have room to store loads of different shower gels and bath products. However, when I saw that Zoella Beauty had released a summer range I wanted to try it out and see if there were any products that caught my eye ... and of course there were! Zoella is a blogger and YouTuber, who has been around for years, I remember starting to watch her when I was in High School. Now, I wouldn't say that I watch her videos as much as I use to when I was younger but I do every now and again finding myself clicking on one of her videos and I have been a fan of some of her Zoella Beauty products in the past. I have not tried every single range or product that Zoella has brought out in the past (although I try to buy a couple of pieces from each collection) and I absolutely love the Bath Latte. But, when I saw her new summer range in my local Superdrug I picked up a few products that really caught my eye. I did not buy the whole range as I knew I would not use everything, but I will link the whole range at the bottom of the post, if you want to look at everything in the collection! This is limited edition, so I don't know how long it will remain in stock online or in stores but it has been out a while now! The packaging of Zoella's beauty products are just always incredible and just look perfect on the side of the bath or displayed on a shelf. The Splash Botanics range definitely fits into that look where it just looks so pretty displayed in the bathroom. This range has been out a while now but I just had to review it as they look so stunning and smell amazing! Zoella seems to have made the packaging slightly more grown up but has still kept some products looking more quirky in the way they look - like one of the products looks like a milk carton. I love the tropical print that she has used and they all look stunning in my bathroom - or they could even fit in well in my spare room/beauty room as that has a tropical theme in it too. Plus these products are just so INSTA worthy! The Zoella Splash Botanics range is available to purchase from Superdrug, FeelUnique and Ulta. There is something about body sorbets, which just makes me want to purchase them every single time I see one, so of course I had to pick Zoella's one up as well. The scent of this whole collection is a refreshing coconut water and lychee which just smells amazing, without being too overpowering - it reminds me of being back in Hawaii. This body sorbet is so nourishing and creamy and just blends into the skin, leaving it so soft and moisturised. With the extreme heat that the UK has been dealing with recently, I have noticed that I am suffering with dry areas on my legs and arms, so this body sorbet has been perfect for keeping my skin moisturised and silky smooth. This soaks into the skin so easily and just feels so refreshing on the skin, plus it leaves you smelling amazing as well as giving a beautiful sheen to the skin! The body sorbet retails for £7 or $12 and is available from Superdrug, FeelUnique and Ulta. I am always buying new body washed and I remember smelling this and it just made me want to buy a few more products from the Splash Botanics range. This has the same refreshing coconut water and lychee scent, the the whole collection has. This is such a thick and creamy body wash that leaves my skin feeling so soft and refreshed. I wouldn't say that this is the most moisturising product I have ever tried but it is pretty good and does leave my skin feeling silky smooth - I just didn't notice it help much with really dry areas. This is also great to use when shaving as it just leaves my skin feeling even smoother. I noticed that when I used this product I would smell of this beautiful, refreshing scent all day which is great in these hot, summer days. This body wash is amazing and it retails for £6 or $8.98 from Superdrug, FeelUnique and Ulta. This packaging is probably my absolute favourite from the whole Splash Botanics range; it is such a cute take on a milk carton. For me, I love nothing better than having a relaxing bath in the summer, to just unwind and relax after a long, busy day! There is nothing better than turning on some music, lighting a candle and having a bubble bath. The scent of this whole range is incredible and does have a tropical smell to it (which isn't the normal pineapple and coconut that we associate with tropical) and I love it. This is just so refreshing and hydrating, which has coconut water and lychee to add radiance. My skin feels so soft after using this product in the bath! You also don't need to use to much of this bath soak to create loads of bubbles which means that this huge carton will last you such a long time. Again, this is incredibly well-priced at £6.95 or $12 from Superdrug, FeelUnique and Ulta. 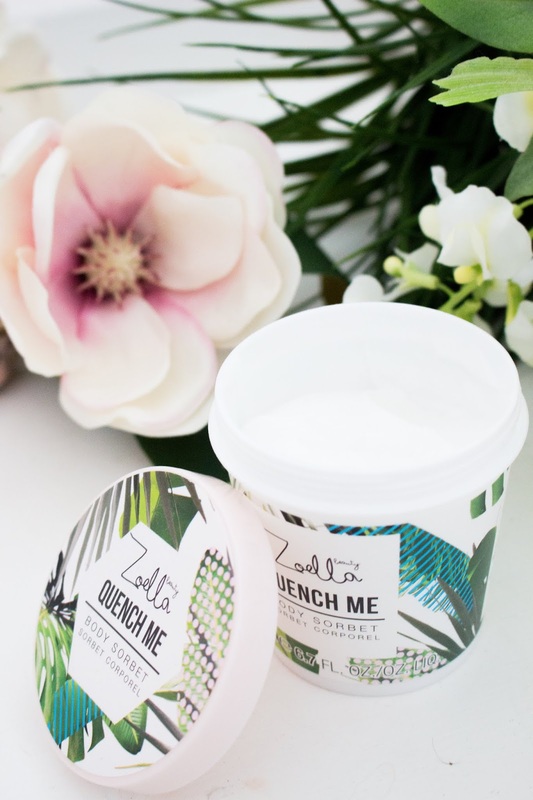 Let me know in the comments if you have purchased anything from the Zoella Beauty Splash Botanics? What did you think of this collection? 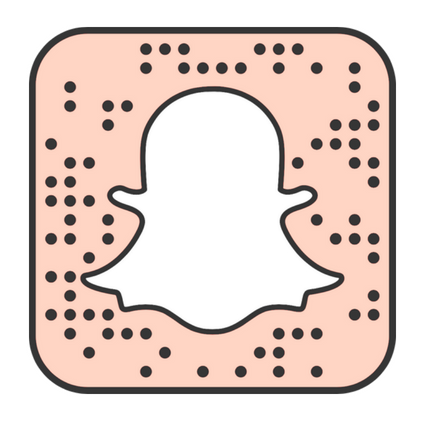 Have you tried anything from Zoella Beauty before? HOW I HAVE BEEN DECLUTTERING THIS SUMMER?